“Today, Mayor Bowser led a community “rat walk” in the Dupont Circle neighborhood to discuss concerns around rat abatement and highlight the District’s rodent control efforts, including The Lab @ DC’s Rodent Abatement Predictive Analysis project. Washington, DC’s rodent population is believed to have risen in recent years as a result of warmer winters. Last year, the number of 311 requests for rodent abatement increased by 65 percent from 2,300 in 2015 to more than 3,500 in 2016. 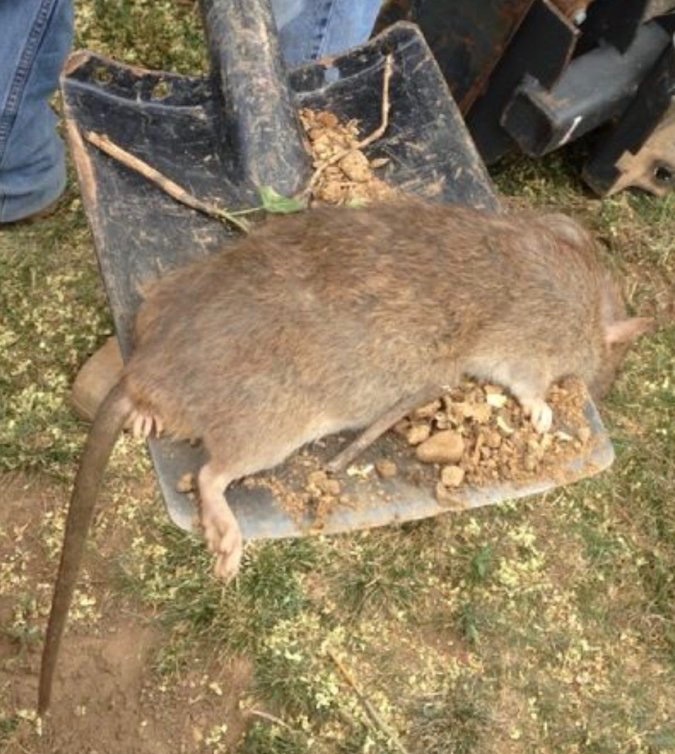 The District takes a comprehensive approach to rodent control that includes community outreach, surveys, abatement, enforcement, and cooperation between multiple DC agencies. “Rats are an issue I take very seriously and my team is being innovative, proactive, and strategic in our approach,” said Mayor Bowser. Through The Lab @ DC’s Rodent Abatement Predictive Analysis project, the District will develop a predictive model that generalizes data coming in through the 311 system to identify locations where rodent infestations are likely. Currently, the Department of Health’s Rodent Control Team mostly inspects locations where rats have been reported by residents. However, there may be places in the city where rat infestations go unreported, increasing the citywide rodent population. The Lab will select locations for the Rodent Control Team to inspect in order to validate the model’s predictions. If successful, this model will help the Department of Health (DOH) proactively inspect and treat locations, controlling populations before infestations worsen. Because most rodent activity stems from inappropriately stored garbage, the District’s rat abatement projects focus on improving how the city, businesses, and residents manage trash. The efforts bring together resources from DOH, the Department of Public Works (DPW), the Office of Unified Communications (OUC), the Office of the Chief Technology Officer (OCTO), and the Department of Small and Local Business Development (DSLBD). In 2018, DOH plans to expand its rodent control staff, doubling the number of pest controllers and code enforcers. The department also plans to pursue two new abatement strategies, one that sterilizes rats and another that uses dry ice to asphyxiate rats in their burrows. In June, DSLBD launched the Commercial Waste Compactor Grant, which offers up to $13,500 for qualified DC businesses to purchase or lease a commercial compactor for their trash, recyclables, or compost. DSLBD has identified 29 grantees, mostly food businesses, that will receive sealed, rodent-proof compactors. More information about the grant program is available at dslbd.dc.gov/compactor. Additionally, earlier this year, DOH worked with DPW and OCTO to strategically deploy 25 solar trash cans and 400 smart litter bins in rat hotspots around the city. The solar trash cans, which are enclosed and rat proof, have solar panels built into them, allowing them to compact trash without being connected to the electrical grid. The smart litter bins are trash cans equipped with a sensor that monitors in real time the amount of waste in a bin, the weight of the waste, and whether someone suddenly added large amounts of waste. The sensors then relay this data to a cloud-based web service used by DPW. The web service compiles the data into a map of every sensor-equipped bin in the city, showing which bins are ready for pickup. The data collected will enable DPW to better mobilize crews for pick-up and improve route and bin deployment efficiency.